Second hand and used Macbook for sale. All of the top items on the best UK second hand classified and auction sites in one place. MacBook in mint condition. Not a scratch! It comes with charger and Herschel case (RRP Â£40) - comes with extended wall charger as well. 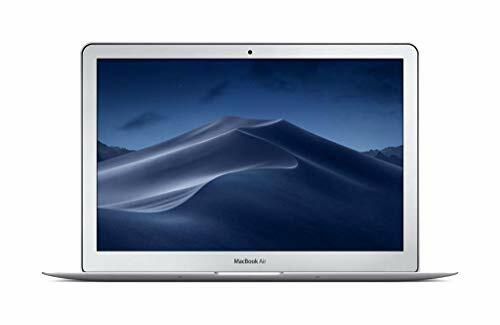 128GB Storage, 1.6GHz dual-core Intel Core i5 Processor and..
1.7 GHz Intel Core i5 4GB Ram 128GB SSD Mid 2012 OS X Mojave Boxed with packaging excellent condition just small minor mark's. Apple MacBook 13" Core 2 Duo 2.4Ghz 4GB 250GB White Unibody 2010. Condition is Used. Dispatched with eBay deliveryThere is no system the system disk has been erased. One day auction must go. MacBook Pro i5 2.5Ghz 4Gb Ram 2Tb new hard drive OS High Serria Original power supply Battery in very good condition Mac is in perfect condition, no scratches to the screen of case. MacBook Air 11 Inch Early 2015. Good Condition, Perfect Working Order. Specs can be seen is corresponding photo. Selling due to upgrade. Comes with original box and charger. Only one minor damage on..
Apple MacBook Pro Retina 15 inch Laptop (early 2013) 2.7Ghz i7 CPU, 512GB SSD. SD Slot Very good condition. A couple of small scratches on lid (see photo) Otherwise like new. 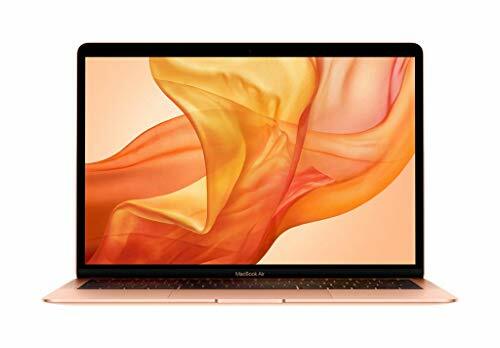 Apple MacBook 12" Laptop Gold, 2015, 1.2 GHz Intel Core M, 8GB memory, 512GB. Condition is Used. Dispatched with eBay delivery – Shutl 1 day. Hi first of all I am not a SCAM I am selling my old MacBook Pro because I already have another one - it is fully functioning and has been reseted to factory settings ready for its new owner! It comes. Apple Macbook Pro 13" Space Grey 2.3GHZ - 8GB memory 128GB Hard Drive comes with charger no scratches looks like new fully boxed. See photos. First to see will buy at this bargain price. Used Macbook (model: A1278) in very good condition. It comes with a charger (extra long). It would make a very good everyday laptop. Technical specs: - Processor Type: Intel Core 2 Duo - Screen Size:. Apple Macbook 2015 Retina 12-inch, 256GB Storage, 8GB RAM. Space grey. Condition is Seller refurbished. Looks and feels almost brand new. Dispatched with eBay delivery – Shutl 1 day. Power Adapter Charger for Apple MacBook (x4). I don't think I've ever used them...Selling one for Â£6 or all four for Â£15. Clean install like new. Good condition. Cash & Collection only. Hackney, London. No offers. Â£650 (paid Â£1,419 new!) 12-inch MacBook - Silver ? 1.3GHz Dual-Core Intel Core M, Turbo Boost up to 2. Bought six months ago. In perfect condition. Comes with charger, box, and carry case. Selling because I don?t use enough! Great condition fully functioning MacBook Air 13 inch. This is the 2013 model great working condition. There are a couple of small scuffs in the under side. This does not affect functionality and is..
MacBook AirMake big things happen. All day long.MacBook Air lasts up to an incredible 12 hours between charges. So from your morning coffee till your evening commute, you can work unplugged. When its. Intel Core m5 6th Gen.
Intel Core m3 7th Gen.
Intel Core m3 6th Gen.